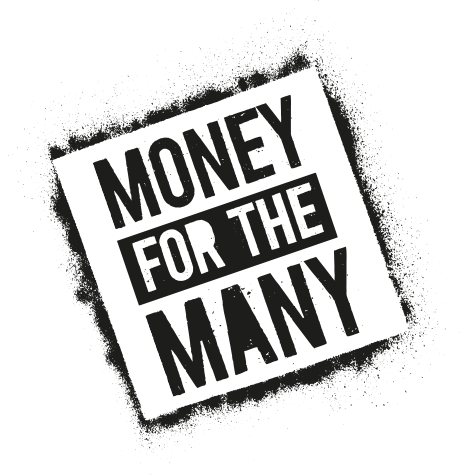 Money for the many. help us, help you. When it comes to money, those who need it most are more likely to be turned away. Help is on hand to get you back on track.